The most common answer is, there is no such thing. Today, people must find a midpoint of work/life integration. Life is frantic, work is hard and it is not going to slow down anytime soon. The other common answer is to be fully present in the moment. This will let you focus, (without guilt) on what’s not getting done, (family, friends, exercise, etc). Importantly this will allow you to be fully present for family, friends and your day to day joys (and not feel guilty about not working). I will add a final answer, take some time off to decompress. It is necessary and critical to happiness and productivity. According to a CNBC report, U.S. workers are using only 77 percent of their paid time off. In fact, unused vacation days are at a 40 year high. You need this time off, your body needs this time off, your mind needs this time off and your friends, family, and company want you to take this time off. For me, I just returned from a week in Maine. Like most of you, it takes literally three days before you can disconnect entirely which leaves about three days to relax. This is natural for most people. To help you accelerate the decompression time and get more out of your time off, I reached out to my friend, Tricia Molloy, who is known as “The Queen of Serene,” for fresh ideas and her tips for work-life balance strategies. She shared her insights on how to excel at work while still trying to enjoy your life. Tricia recently did a survey to help her clients recognize the difference between reasons and excuses along with some simple changes for better balance. Distracted by digital devices. Schedule times when you shut off your digital devices. If you have young children, it might be from 6 to 8 pm so you can focus on dinner, bath, and bedtime. Leave your cell phone at home when you go for a walk or run errands. Reduce the amount of annoying, unnecessary cell phone notifications. 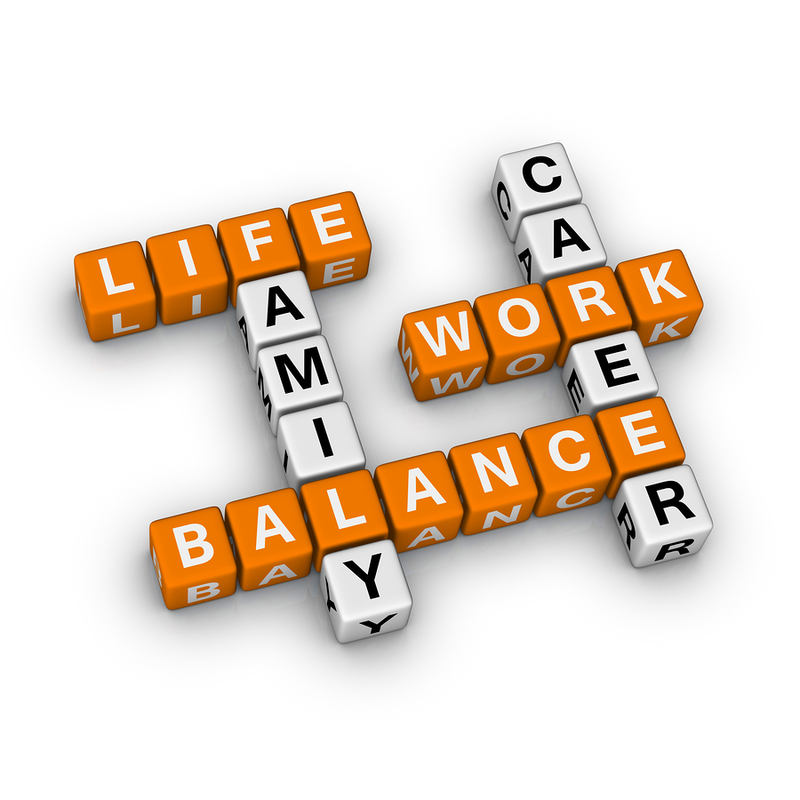 Learn more work-life balance strategies at 11 Wise Ways to Unplug. Not enough help at home and not delegating more responsibilities. Whether it’s getting your kids to do the laundry, your spouse to do more of the grocery shopping or your direct reports to lighten your workload, it’s wise to follow these delegation best practices. Start with the desired outcome and the reason their help is needed. Identify and alleviate anything that could get in the way. Be patient and recognize, while they may not do it as well as you do, it will get done. Finally, express appreciation. And, if you need more inspiration to make these changes, read Balance Begins with Why. As we approach the July Fourth holiday, take some time to unplug and reconnect. Jeffery Tobias Halter is a corporate gender strategist, the country’s leading expert on engaging men to advance women. Jeffery is the President of YWomen, a strategic consulting company, and creator of the Gender Conversation QuickStarters newsletter.